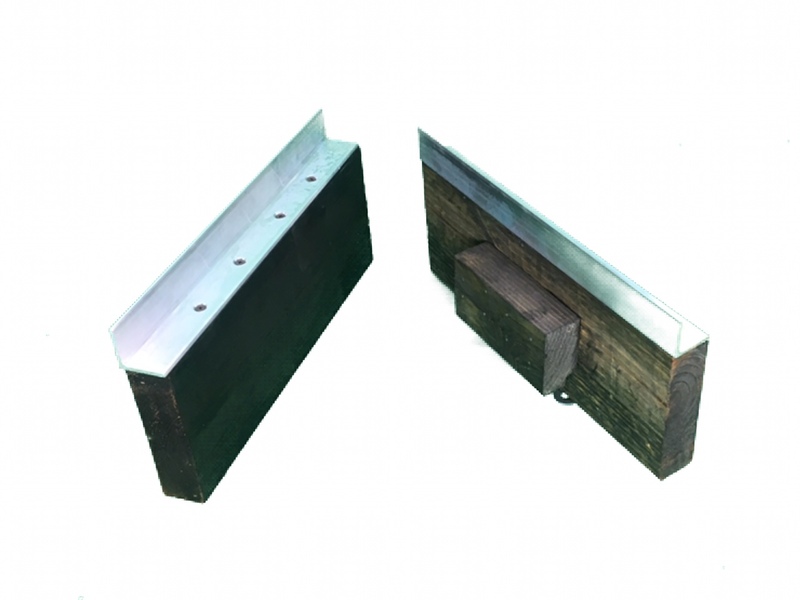 Dolly spacers fit onto toe plate and are used to lift heavy items with legs. They are designed for standard vending,coffee,food and snack machines with 6"legs. Available with 5" wheel dolly only. THEY WON'T SLIDE OFF.